Beauty is a 2nd year student at KCL where she is pursuing a Bachelor’s of Science in Global Health and Social Medicine (Neuroscience). She was the President of the Global Health Society in 2017/18, exclusive to her department, where she co-founded a leading initiative which focuses on providing outreach workshops to young people in Widening Participation Schools. This initiative was created to align with Beauty’s values of exposure to non-STEM fields, with the aim of inspiring young people to find success in spaces that lack representation. During her time at King’s, she has previously been elected as the student representative for her course, undergraduate and faculty representative for her department as well as a student ambassador where she thrived in amplifying students voices in the structure of their overall learning and education. 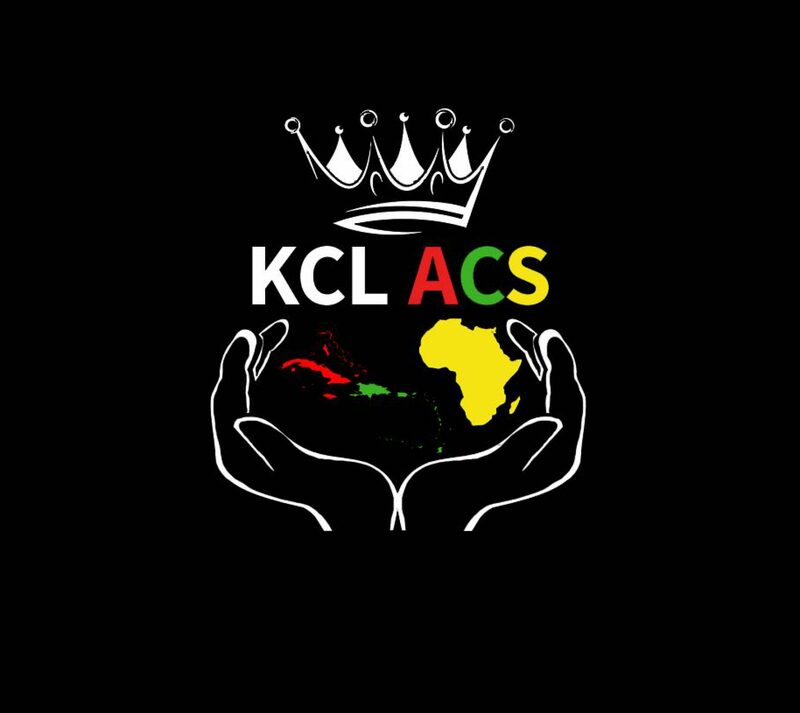 She continues to expand her leadership skills, as a recipient of the KCL Principle Global Leadership Award and has successfully been awarded an internship with the Vice Principle of KCL, Dr Funmi Olonisakin, at the African Leadership Centre this summer; making her the first undergraduate student to ever work within it. In addition to this, Beauty continues to challenges herself in her field of study, currently interning as a Policy Researcher and Writer at the African Health Organisation. She regularly volunteers at annual global and international development conferences, to immerse herself in the emerging dynamic challenges and knowledge of her field. Lastly, Beauty has found her purpose working in a mental health hospital for the last 3 years now as well as having studied this course; therefore, upon graduation she aspires to work in Global Mental Health and use her diverse background, to reform the mental health care systems of Southern African countries. She has already started working towards this goal as she was accepted onto a yearlong scheme that helps start-up social enterprises, in changing communities. Watch this space as it’s early days! In her spare time, Beauty is an avid follower of Global Affairs, with a specific interest in African politics and development. She loves to read as well as immerse herself in languages, mainly Spanish, having done salsa previously for 7 years. Advice to my younger self: It’s completely fine to not be perfect all the time! It’s okay to not know where exactly you’ll be at every single step along your journey. What you do need to cultivate, is the strongest sense of self believe and drive. This is so that whatever situation you find yourself in, away from what you had originally intended, you will navigate it like a boss and still get to where you’re meant to be. More importantly, thank God every step of the way; it may not be good all the time, but thank God.